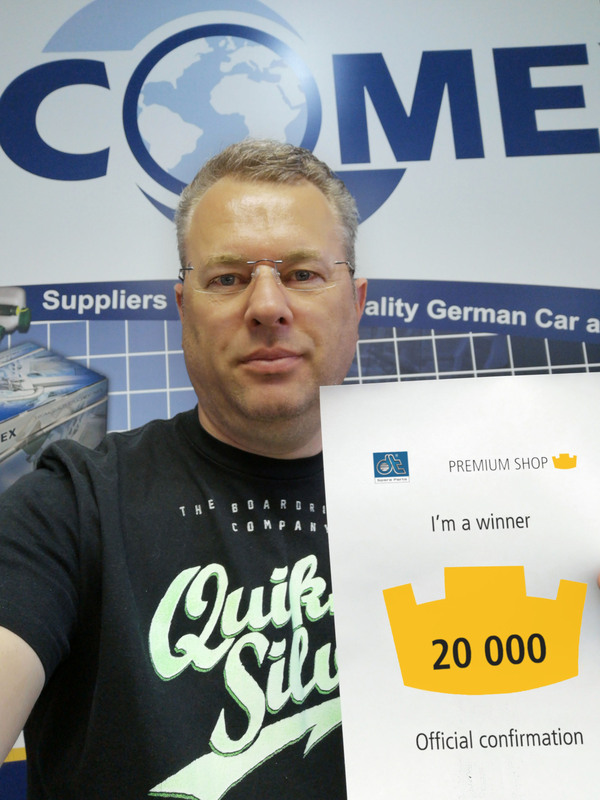 The winners of the welcome campaign "Dreams come true" of the DT Spare Parts Premium Shop are drawn by lot for August. 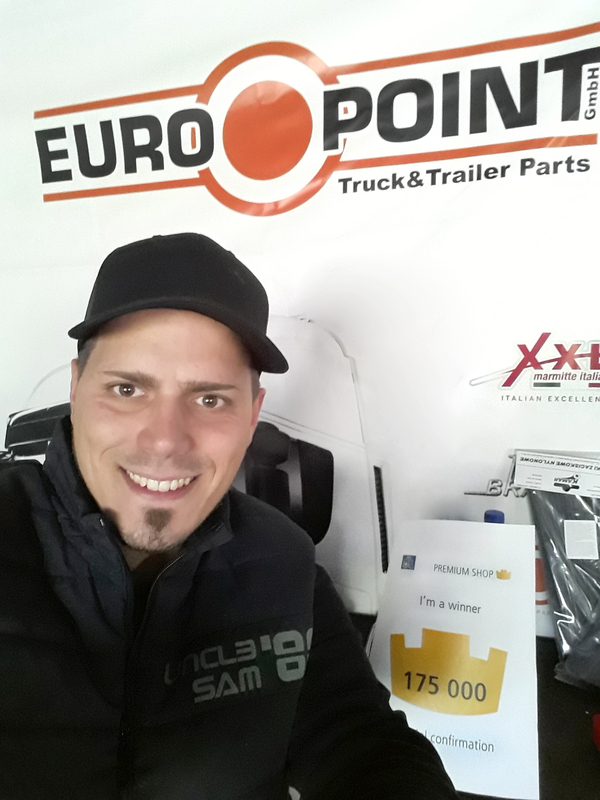 DT Spare Parts congratulates all winners! 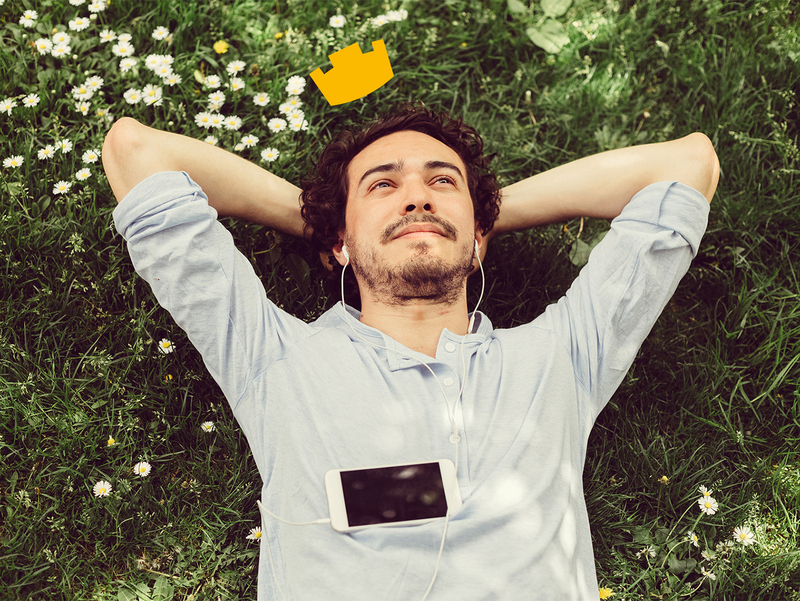 With the crowns, it is possible to select valuable rewards in the Premium Shop. The premium assortment ranges from sports and leisure articles, tools and electrical goods to travel, experience and goods vouchers. The registration for the Premium Shop is free. You can still participate in the welcome campaign “Dreams come true”: Register now for a chance to win more than 3 000 000 crowns in the value of 20 000 € between August and November 2018!